Dunking Devils are world famous acrobats with a track record of more than 1800 live performances in 47 countries all over the world. We are Guinness World Record holders for the highest front flip slam dunk and the longest slam dunk from a trampoline. Besides our energetic acrobatic dunk shows we are also well known for our crazy viral videos, which have already received more 100 million views worldwide. In 2013 we have opened our own acrobatics and showmanship center where we inspire and teach younger generations. Since December 2017 our home has been trampoline park Woop! 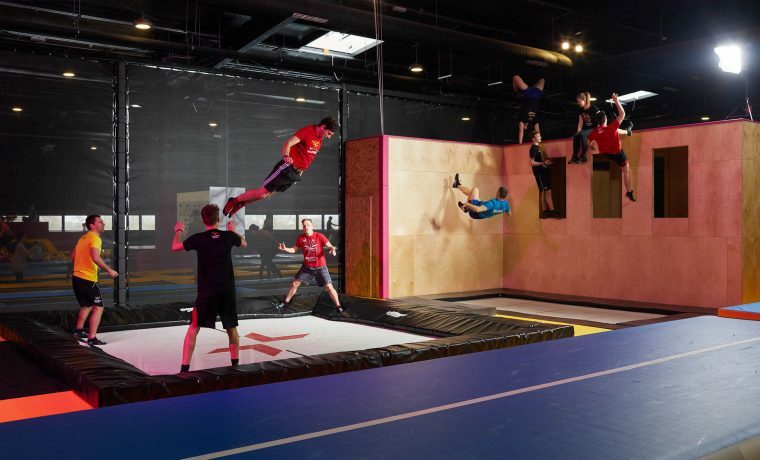 Ljubljana, the biggest trampoline park in Slovenia! We have the best possible training conditions in WOOP! 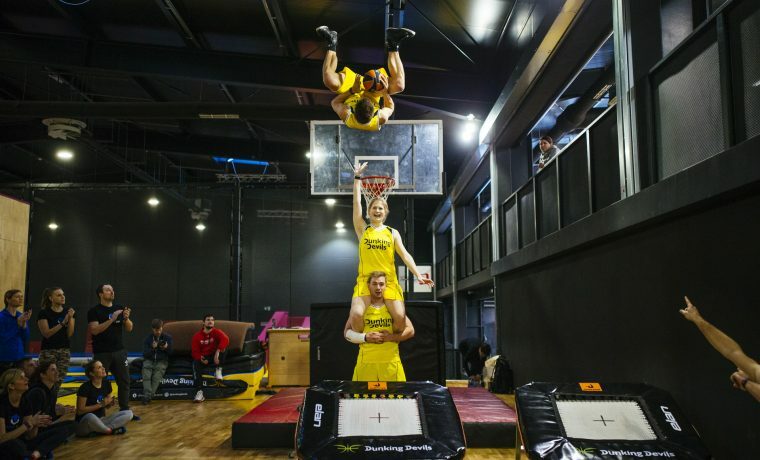 Trampoline park Ljubljana, which has a professional part with a high quality equipment. WOOP! 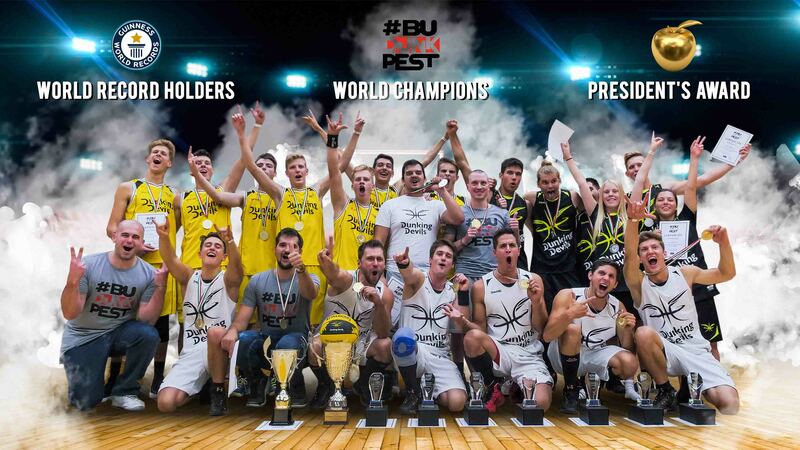 has become our new home, which enables us to improve our skills even more and grow the Dunking Devils community.